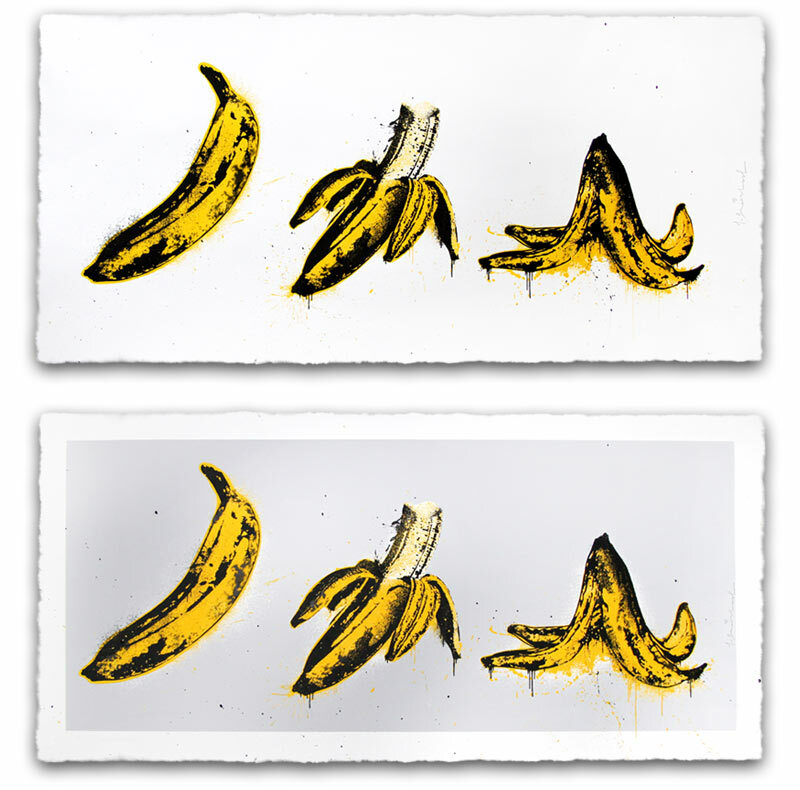 What do you think of Mr Brainwash’s recent print release? On sale Friday, January 23rd at 12pm PST HERE. Veröffentlicht in Print ReleasesGetaggt mit mr brainwash, print release, screenprintBookmark the permalink.